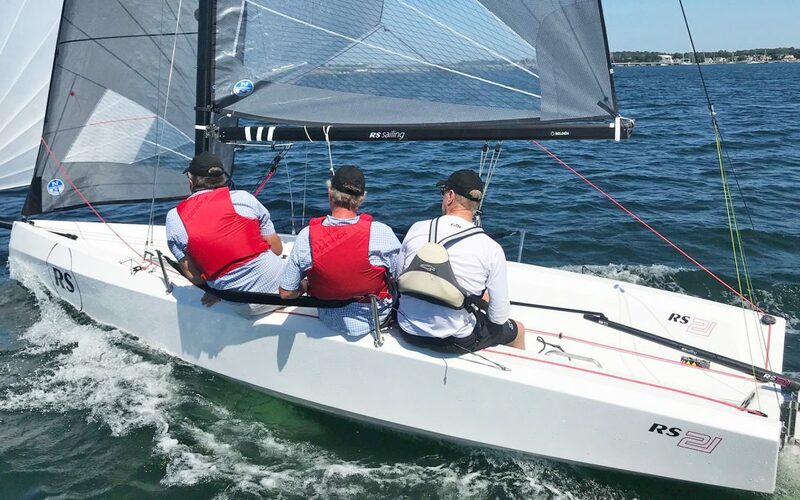 Sailing World take the RS21 for a spin and confirm it really is worth the wait. The RS21 is making it’s U.S. Debut at the Newport International Boat Show at Land Space 3 from September 13th – 16th in Newport, RI. Followed by the U.S. Sailboat Show in Annapolis, MD where it can be found on Land Space 5 from October 4th – 8th. There are many more demos scheduled in all corners of the country, stay tuned to RS Sailing North America for more!